From the collection of Philip E. Orbanes. It’s the mid-1800s. Following America’s bloody civil war, the men known as “robber barons” are beginning to come into power: Andrew Carnegie, Marshall Field, J.P. Morgan, John D. Rockefeller, and Cornelius Vanderbilt…just to name a few. These men and their practices – including monopolies – would shape the nation as it emerged and industrialized into the 20th century and memorialize their names as among the elite of the elite. Their families became dynasties of wealth and power, whose influence would spread beyond industry as their daughters and granddaughters married into European nobility and their wealth become memorialized in buildings and monuments throughout the nation. 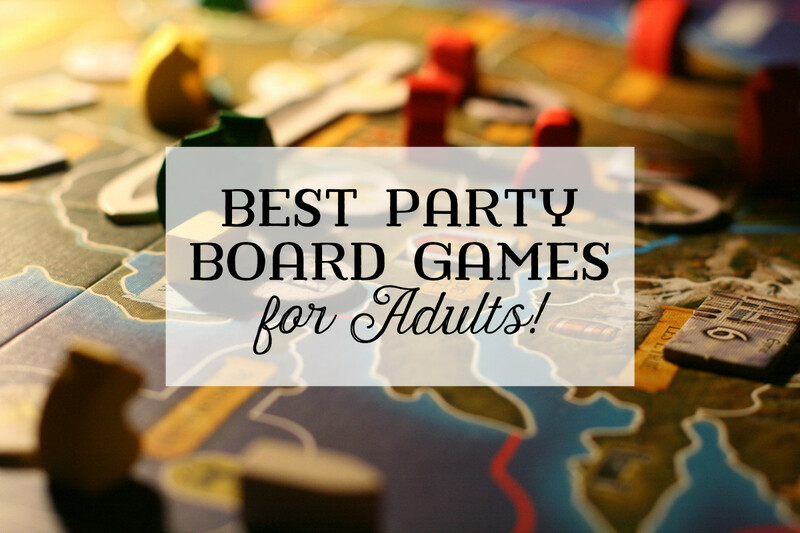 Yet not everyone was a fan of these robber barons…including one woman who would invent the board game to beat them all. Elizabeth Magie was born in 1866 in Macomb, Illinois. Her father was a newspaper publisher and abolitionist who encouraged Elizabeth to form her own opinions. He introduced her to the writings of Henry George, an economist whose beliefs became known as the single-tax system, or Georgism. This system held that economic value derived from land should belong equally to all residents of a community, with people owning only the value that they create themselves. We won’t go into the economics of it all here — frankly, it’s not my cup of tea. But the point to remember is that Georgism discouraged wealth – and resources – being held in the hands of a few. In the early 1900s, Elizabeth was already married and had children. She had worked as a stenographer, writer, comedian, and stage actress (we think), but now she was taking on a new challenge: game designer. 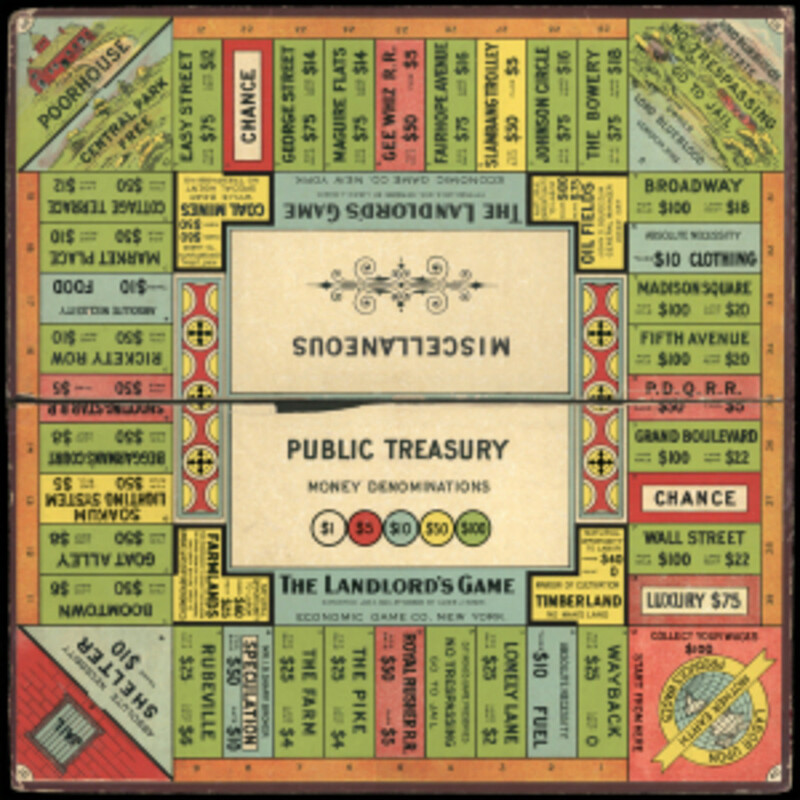 She created The Landlord’s Game to demonstrate the economic ill effects of land monopolism and the use of the land value tax as a remedy for them. 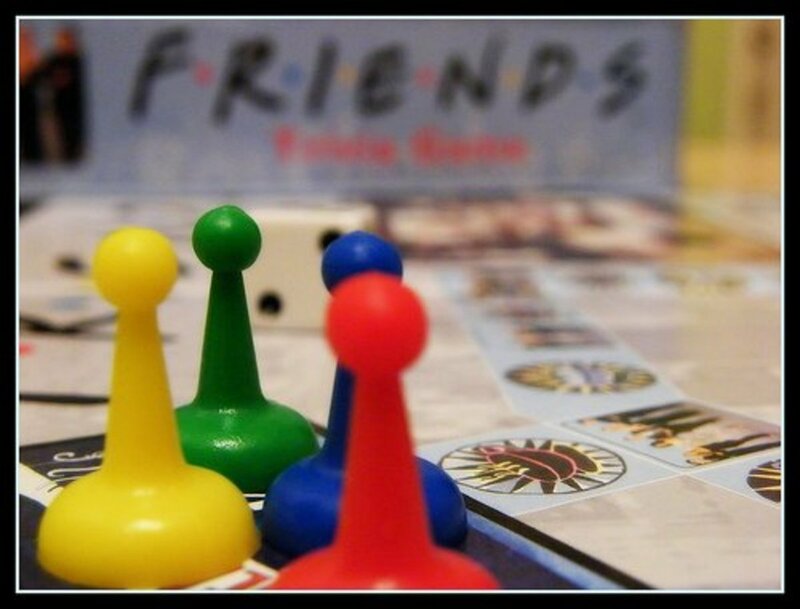 She spread the game among her friends, who quickly grew fond of it and spread it to their friends. 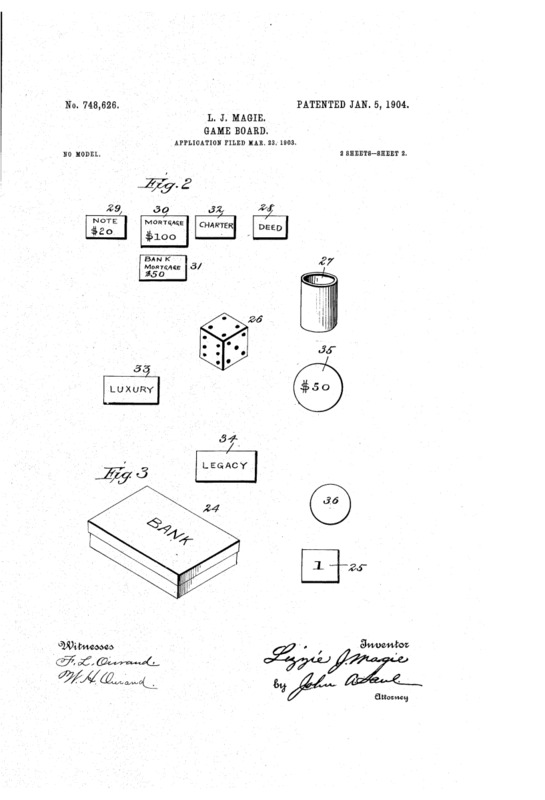 In 1904, Elizabeth patented her game as US Patent 748,626. 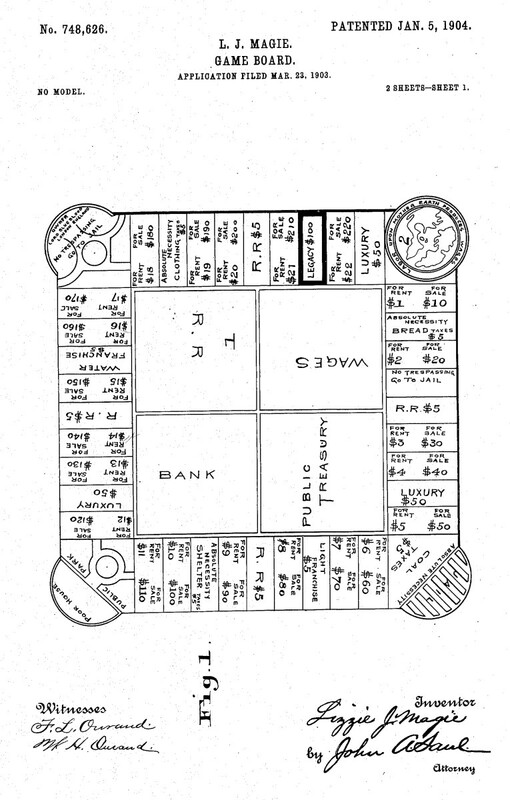 The patented version had a square pathway where players started on a corner featuring a map of the world with the phrase, “Labor Upon Mother Earth Produces Wages.” Players would then roll dice to advance along the spaces, paying for properties, railroads, utilities, and taxes as determined by the spaces. One corner had a Poor House and Public Park, while the other had a property owned by “Lord Blueblood” of England – if you landed on it, you had to go to jail. Two years later, Elizabeth moved to Chicago and sought to self-publish her game. During this time, she also developed a card game called Mock Trial, which was published by Parker Brothers in 1910. 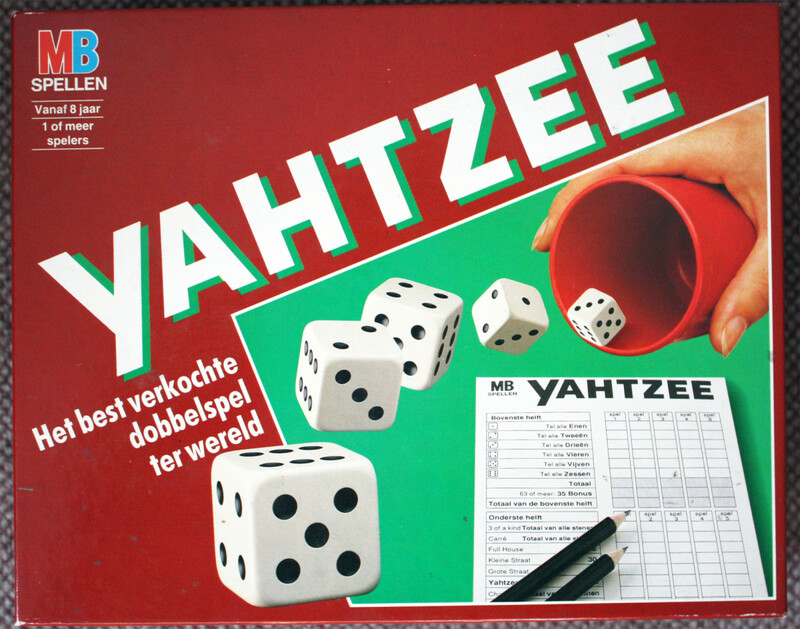 Parker Brothers would also publish two more of Elizabeth’s games, Bargain Day and King’s Men, in 1937. 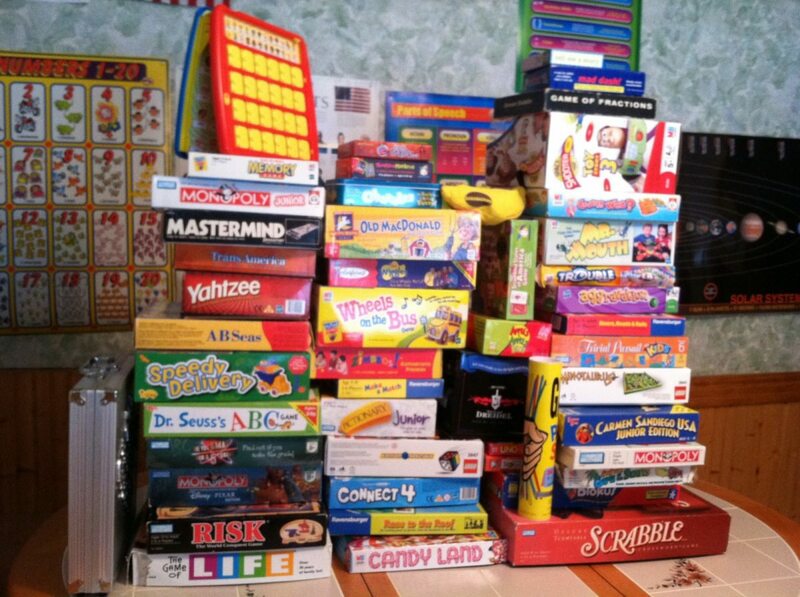 It remains unclear as to why Parker Brothers published her these games, but not the now-popular The Landlord’s Game. Linda J. Berth’s book, A History of Inventing in New Jersey, indicates that it might have been published by Parker Brothers, but I could find no sources to verify her information and no copies of the game exist. 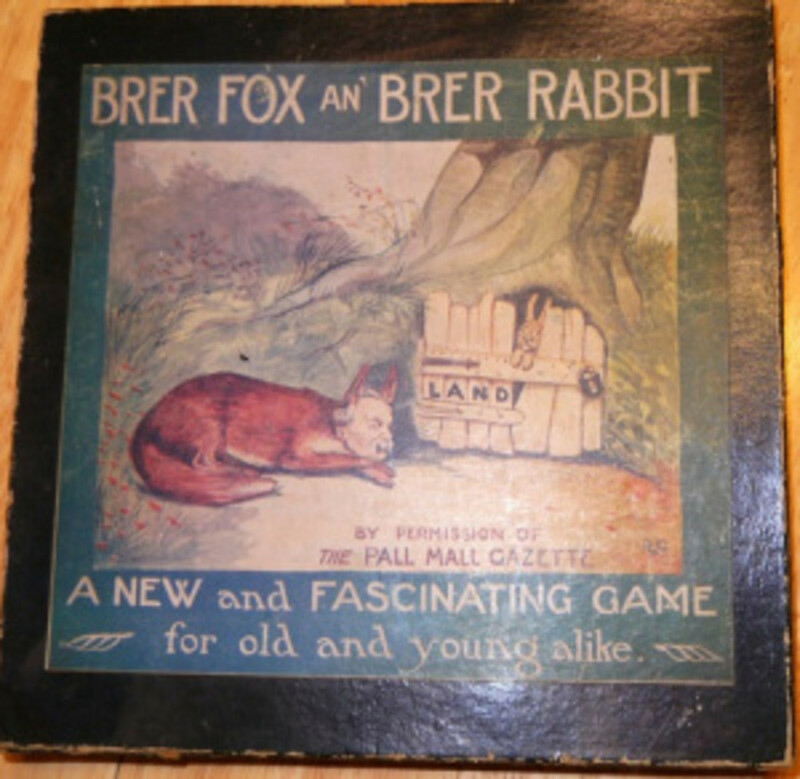 In 1912, a version of Elizabeth’s game was published in England as “Bre’r Fox and Bre’r Rabbit” by the Newbie Game Co.
By the early 1920s, several versions of Elizabeth’s game were in circulation. It was being played at colleges. Her first patent expired in 1921, and Elizabeth soon became aware of how many copies of her game existed and were being modified. 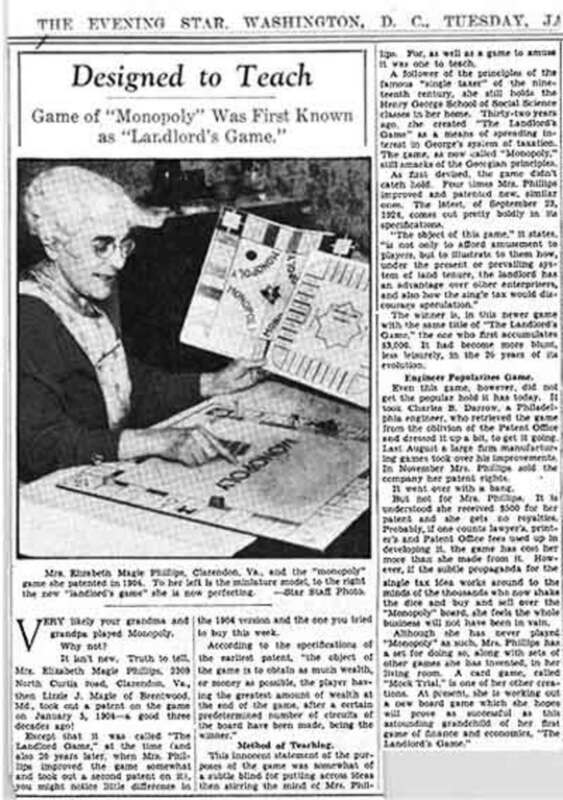 She patented a revised version of The Landlord’s Game in 1924 as US Patent 1,509,312. Around 1929, Ruth Hoskins learned the game and began playing with her Quaker friends and acquaintances. Her group changed the place names on the board to feature streets and towns in the Atlantic City area. They also modified the spaces to include “Free Parking” and “Go” spaces. The game spread through their contacts and, at some point, it was introduced to the then-unemployed Charles Darrow. Darrow asked his friends to write down the rules of the game…and the scandal began. 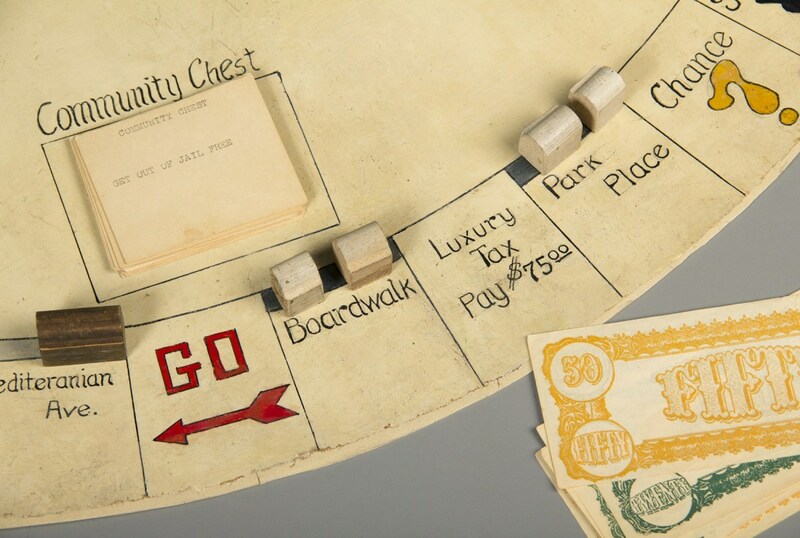 In 1935, Monopoly made its debut, published by the Parker Brothers. They marketed it with the story of “struggling salesman” Charles Darrow, who had created the game in his basement to support his family during the Great Depression. Close-up of Charles Darrow’s round version. Charles Darrow’s Tie Box Set, 1933. Currently held by the Strong Museum of Play. 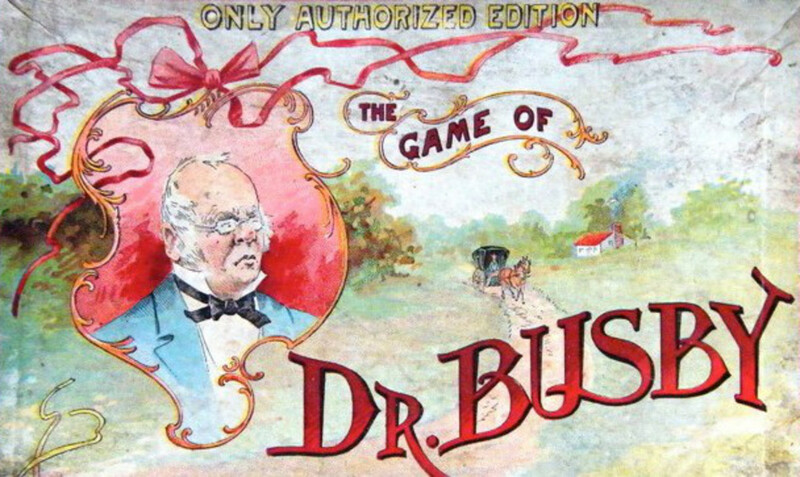 Darrow had patented his version of the game in December 1935, right when it was published. 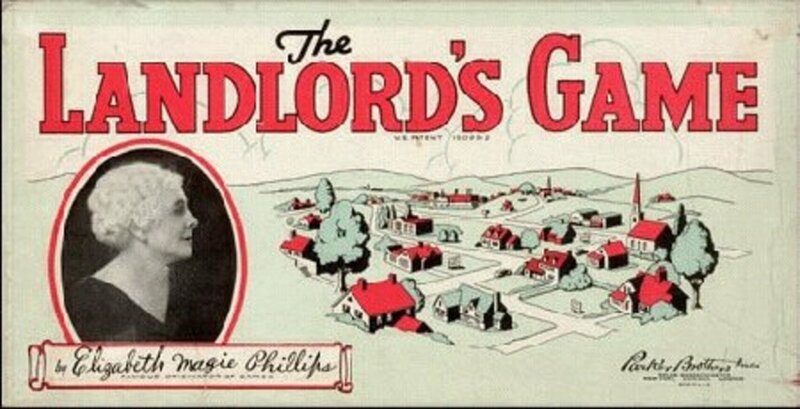 Neither he nor Parker Brothers ever mentioned The Landlord’s Game. 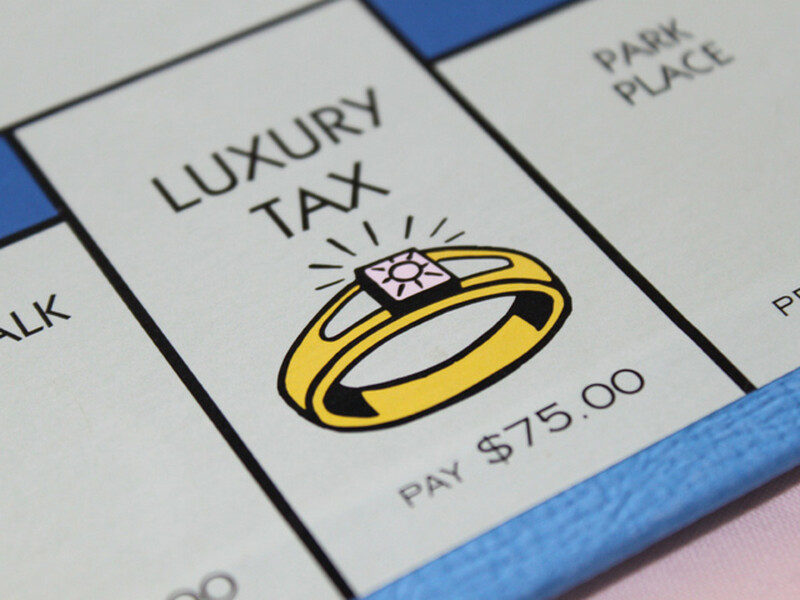 Monopoly became a worldwide phenomenon with Darrow’s name touted as the inventor. Elizabeth died in 1948, her contributions to the game’s popularity – and the ethics behind her cause – vanishing into obscurity. 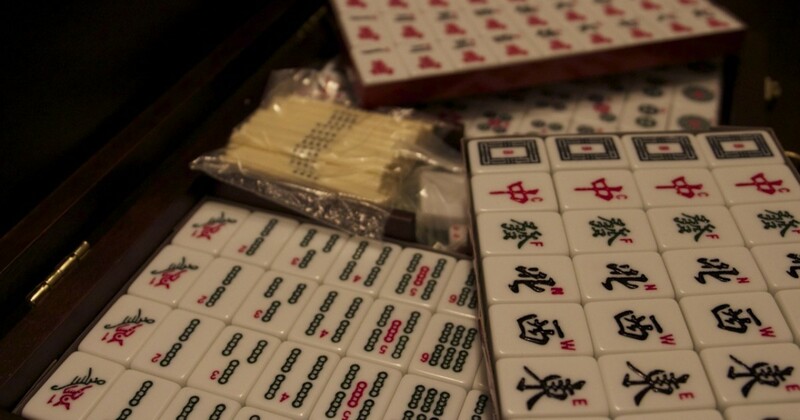 It wasn’t until the 1970s that a patent dispute between Parker Brothers and “Anti-Monopoly” game designer Ralph Ansspach revealed the hidden history of this classic game. He collected historical documents to present his case, which are now part of the Anspach Archives Collection. 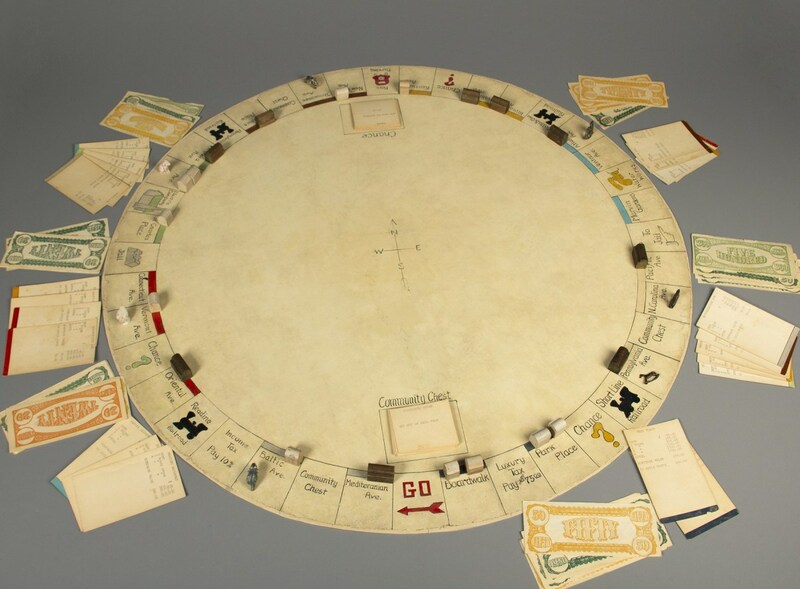 As Ralph’s researched showed, Elizabeth should have full credit for her work on The Landlord’s Game, which set up the concepts and structure of what would become Monopoly. Elizabeth’s game blossomed into a childhood pastime — and a hidden history — that reminds us how putting power into the hands of the few can lead to the obscurity of so many. 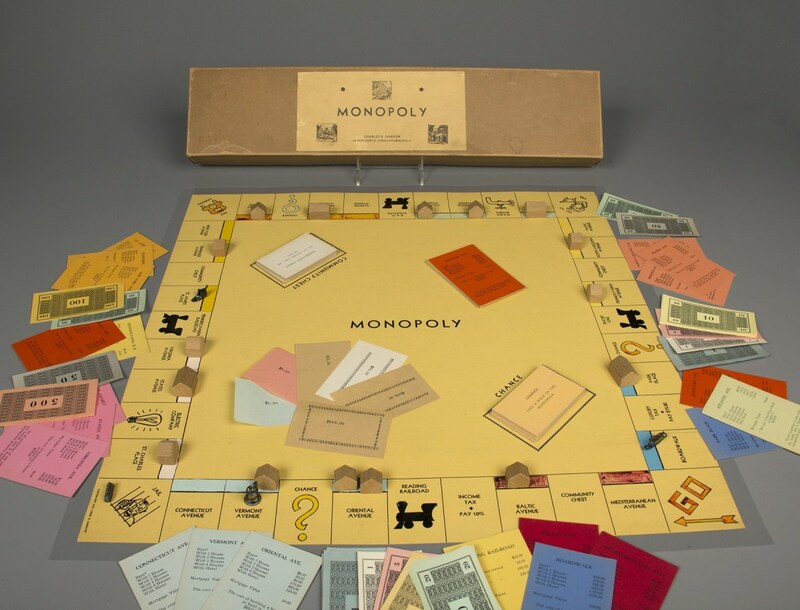 For further reading, check out The Monopolists: Obsession, Fury, and the Scandal Behind the World’s Favorite Board Game by Mary Pilon.